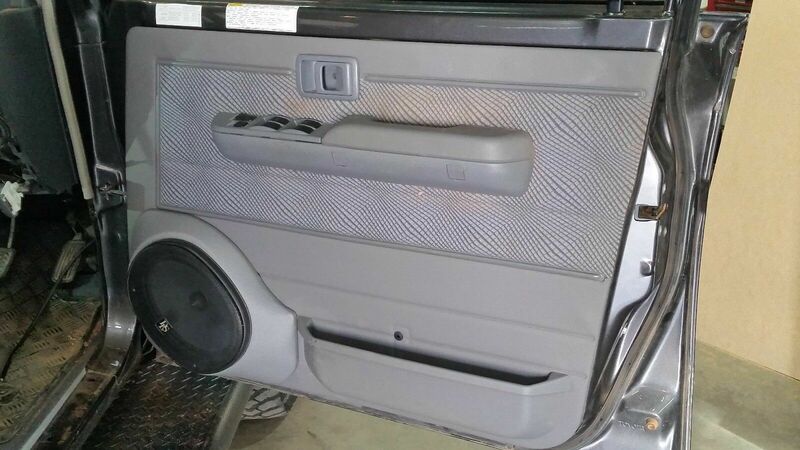 We have a wide range of products available to suit 70 Series Landcruisers in both gray and brown interior finish. 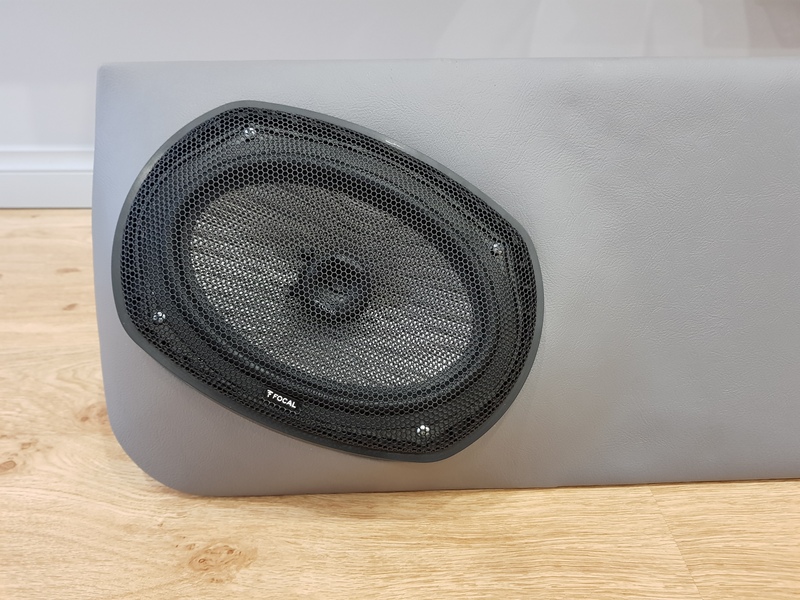 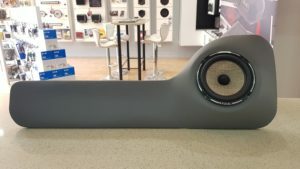 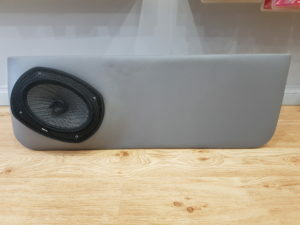 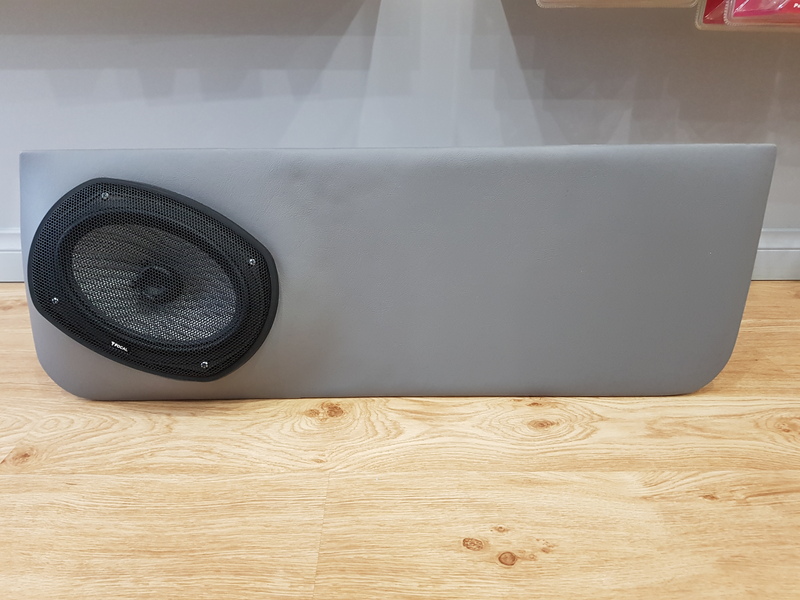 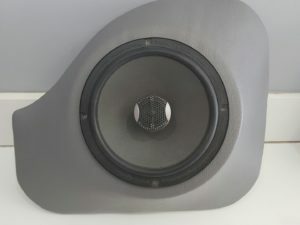 These speaker pods are available to suit single or dual cab vehicles (specify when ordering). 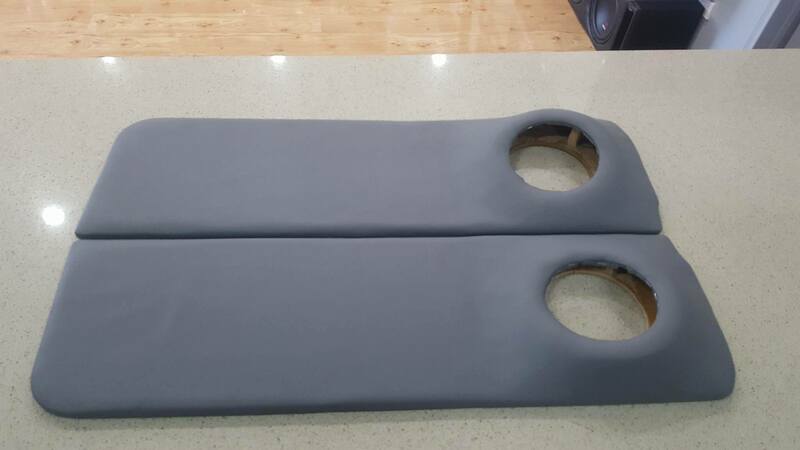 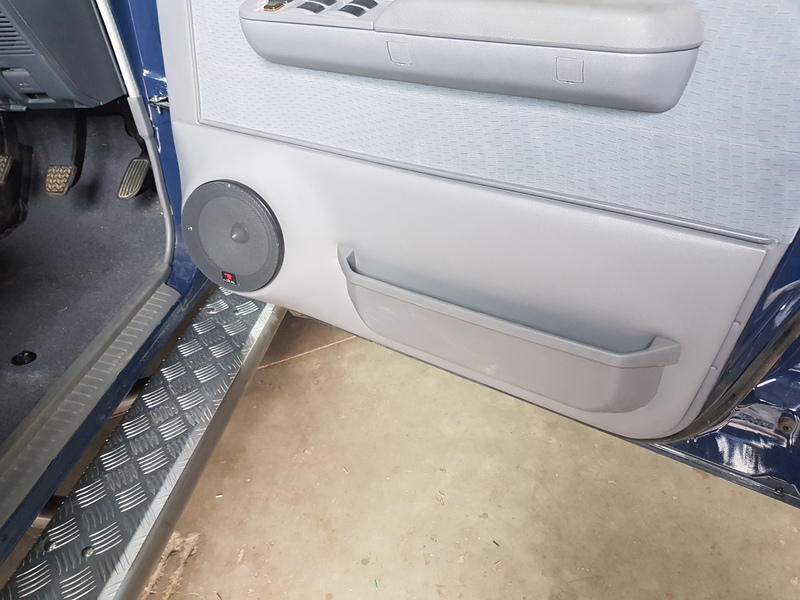 The rear door products will also fit the front door without issue however if a pocket was factory fitted to the vehicle it will leave one exposed screw hole. 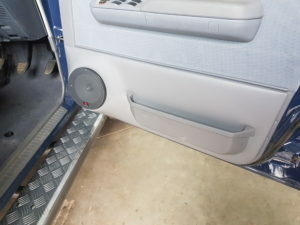 Please be aware that the 76 series wagons in a single cab generally run dual cab door sizes.